When you're working on your go kart or moving it around, having the right stand makes it all easier. Kart Parts Depot offers kart stands from Streeter and RLV to fit every budget. Choose from rolling kart stands that get your go kart from from the trailer to the track over all kinds of surfaces. Check out the Super Lift stands from Streeter to easily lift your kart to a comfortable working height. Need to store multiple go karts? Check out the double and triple Stackers! If it doesn't come from STREETER, it isn't the real deal! Racers demand the best and shouldn't accept imitations. 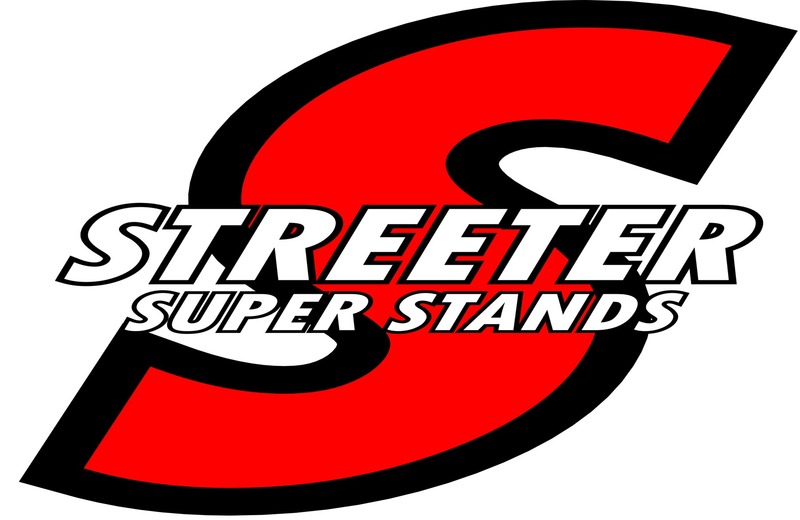 That is why serious kart shops and serious kart racers have used the original and best in kart stands and accessories for years- STREETER SUPER STANDS. With decades of experience, innovation, dedication and an unbeatable reputation- STREETER SUPER STANDS leads the way in quality, affordable American made products, family oriented service, and an ever growing and updated line-up of kart stands and kart racing related items, including pit & trailer accessories that meet the demands and needs of any kart racer.